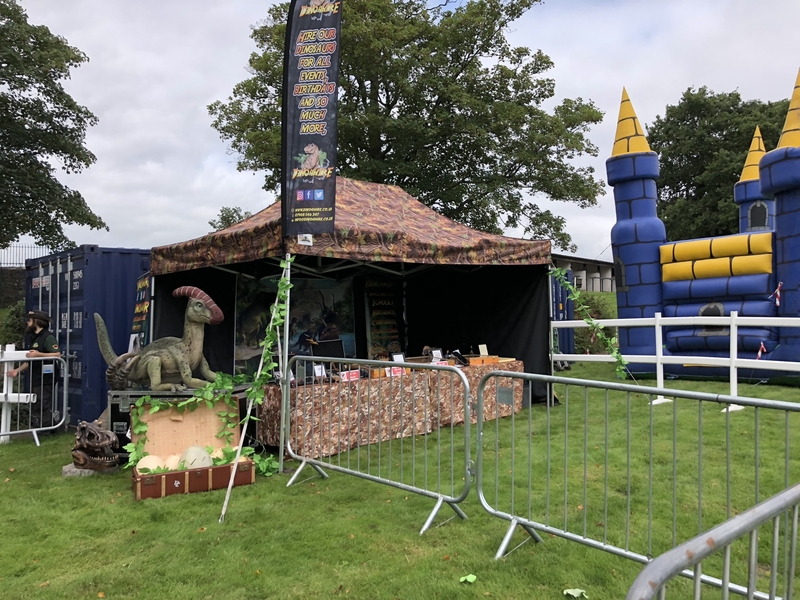 We attended the Dinosaurs in the Jungle event this week at Plantasia, Swansea.My little boy had the best time, it was like nothing we’ve ever been to before. It was fun, engaging and also educational! Also excellent value for money! We will definitely be back for more events. 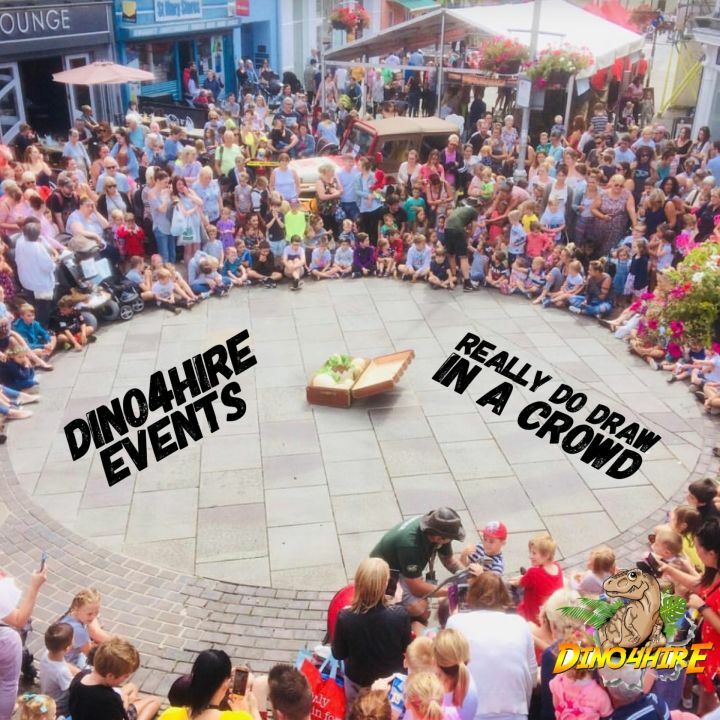 Dino4Hire were at the Royal Welsh Show in July for the second year and were very well received by the public of all ages. 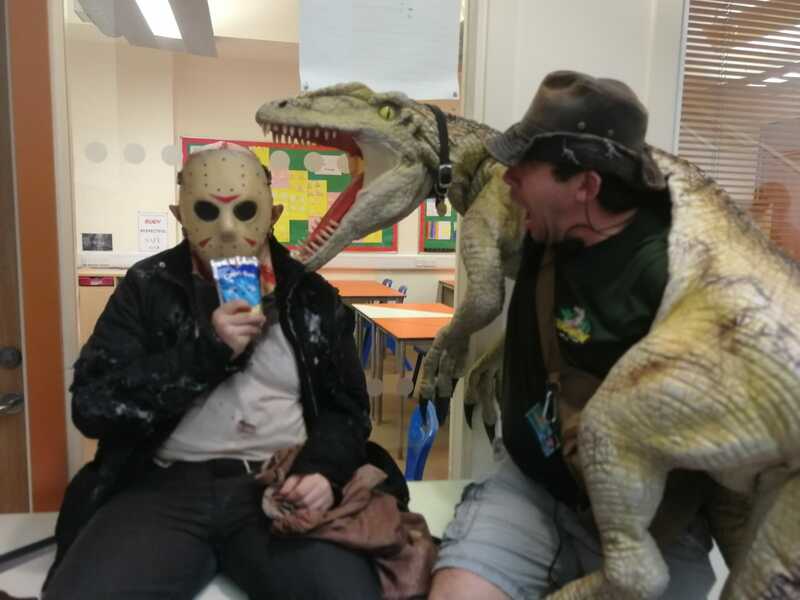 They were based next to the Horticulture Marquee and one of the dinosaurs helped with the school's presentation of awards - which was fun for everyone. 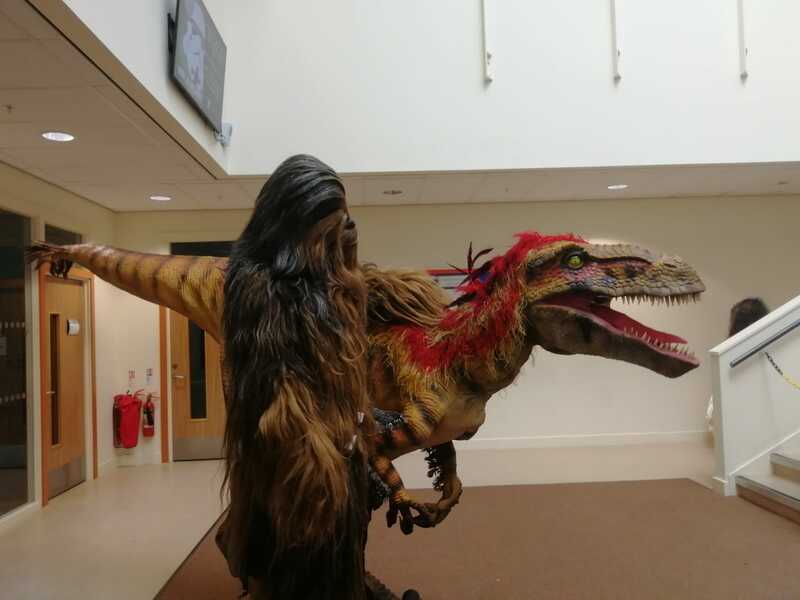 The dinosaurs are fantastic and very realistic and the education element is good also. We highly recommend them. LIve dinosaur egg hatch and a live dinosaur hatches infant of everyones eyes. 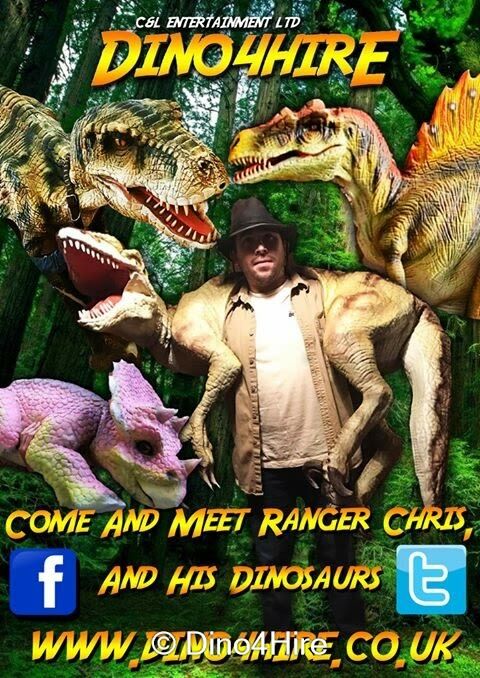 20 minute appearances from the 3 large walking dinosaurs including T.rex, Spinosaurus and Utahraptor. Our talking Dinosaur Percy in our gazebo with chart to the passing crowds. 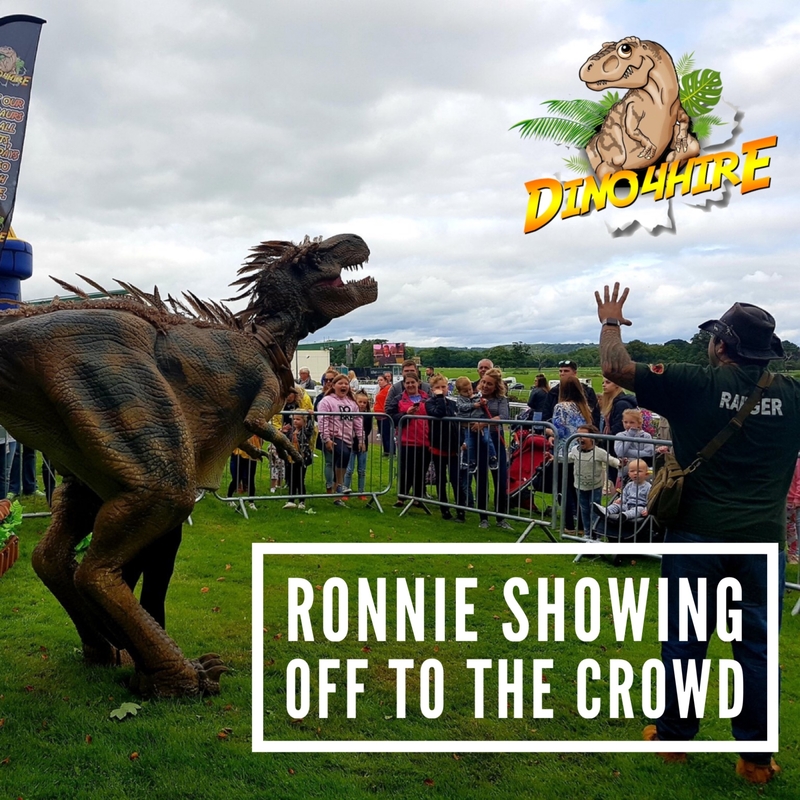 An appearance from uk's largest walking dinosaur Little AL the Allosaurus will amaze the crowds. 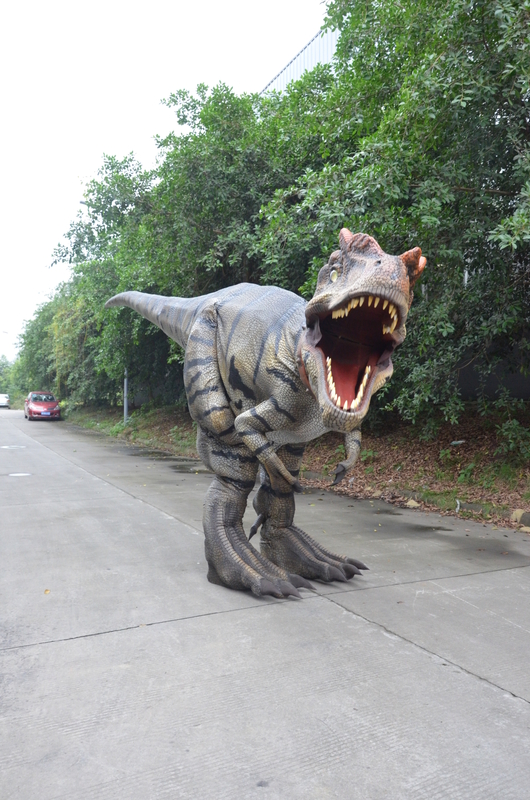 We will bring all our amazing dinosaur for a day that nobody will forget. Maybe you're a shopping centre looking for half term entertainment or a holiday park looking to entertain the family on site. 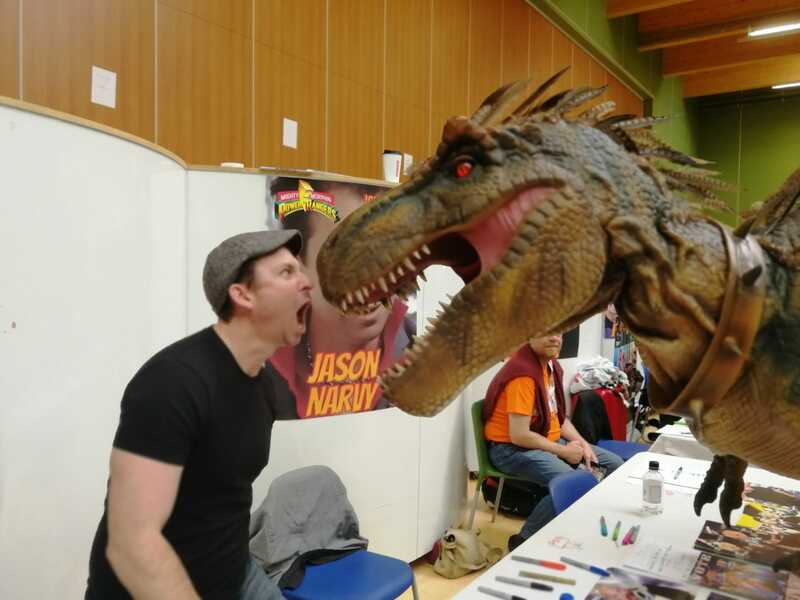 We can after and custom build you a full day of entertainment including 3 large walking dinosaurs the T.rex, Spinosaurus and Utahrapror. 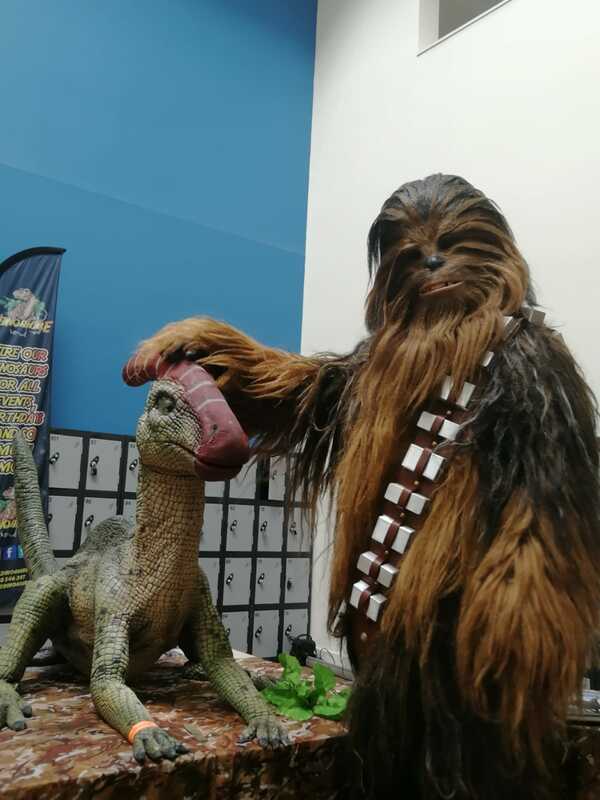 We also have live egg hatches for the smaller children and baby dinosaurs. 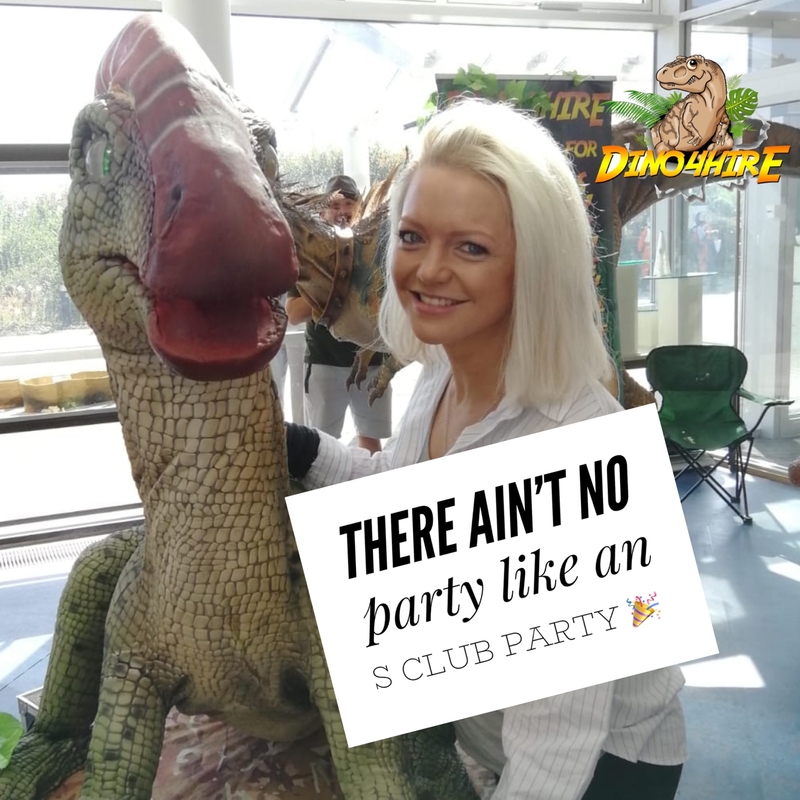 We even bring our talking Parasaurolophus Percy along with the fossil table to teach everyone about dinosaurs. We also have interactive iPads for children to use and learn about dinosaurs.